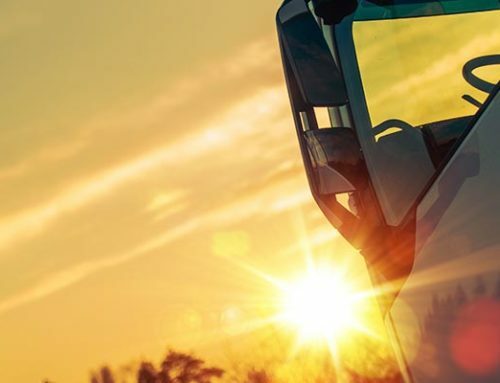 Whether you are a long or short haul driver, a great deal of thought must go into choosing your chassis including deciding between a conventional and customized chassis. We will explore the many benefits of customization that can increase your long term productivity and decrease wear and tear on your chassis. One of the most important elements to consider is the type of terrain you most commonly encounter. 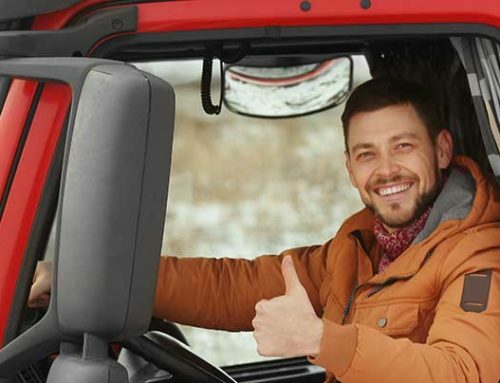 If your routes are mainly on smooth highways with minimal stops, you might consider extending your wheelbase to transport additional cargo. This option provides a comfortable ride with less jostling. On the contrary, operating in the city would require decreasing the body length for increased maneuverability. Hilly, mountainous, or rugged, off-road terrain requires advanced axle capabilities with a more robust design. Our expert engineering team can assess your specific needs and suggest the best customization option. Cargo and weight are also crucial determinants for customizing your chassis. 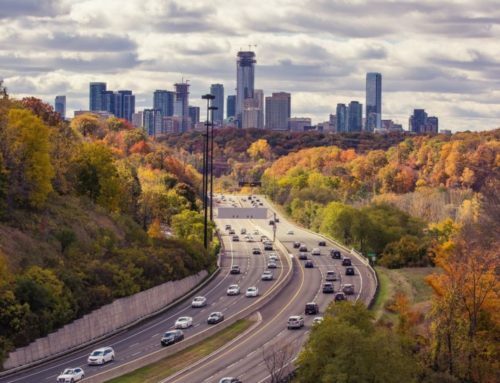 If you haul oil rigging equipment, highway construction materials, or other irregular cargo, much detail must be paid to body type and frame stability. Additionally, weight requirements play a significant role when customizing your chassis. 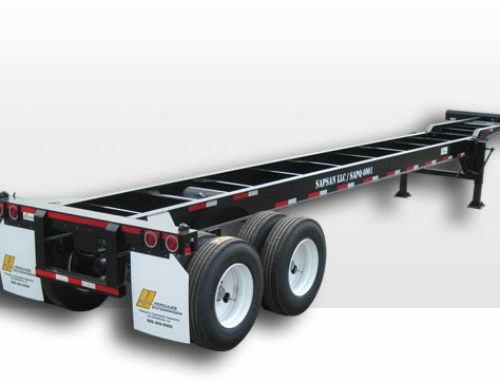 Substantial loads over 20,000 lbs require a tandem axle, and it’s essential to appraise the weight capacity correctly when designing the chassis. Moreover, in some cases, a lightweight chassis could increase your ability to carry a heavier load as well as satisfy state weight requirements. 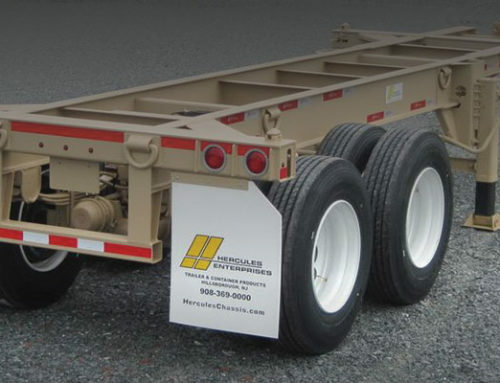 We can assist you with determining the exact payload weights to ensure your chassis meets your workload demands. When it comes to length, flexibility is advantageous, and our line of extendibles provides the adaptability you require at port. As mentioned previously, length plays an important role in the ride and overall maneuverability of your chassis. If you simply desire a chassis that expresses individuality, brings awareness to a particular campaign, or highlights your company brand, we collaborate with you to bring your artistic design idea to life with the addition of a custom paint job or graphics. WHATEVER YOUR CHASSIS NEEDS ARE, our experienced engineering and design team will absorb every detail and work closely with you from start to finish to ensure your customized chassis is built to suit your exact specifications. We invite you to explore more at herculeschassis.com or Email us for more info.